Our Garuda AACE 2015 Class is about to finish. This blog is to present any feedback during the class that can be useful lesson learned for the next class(es). To be able to adapt fast and make a good planning, I will read carefully lesson learned from previous classes and learned from them to make my course run easier. To be able to speed up on tasks given by the Client, especially blog and paper project, I will make contact directly to the outstanding performer from previous classes. Choose 2-3 good performers from them, especially who has time availability to support me as the Subject Matter Experts. To be able to manage the team in good form, I will remind the team how important that we choose the right person to manage the team. The person who has more time and focus to bring the team to be still on the track. I did not do those above on my current course. For the first two items above, if I had to take this course over again, I will do them, especially to help me with paper project since I was so slow on that project , therefore I failed to finish it within the given timeframe. Start from W1, focus on this task. Try to finish it within the timeline, and do not ever slip from the schedule. Great advantage if I can pick the paper topic at the first Face to Face session so it can be discussed properly to avoid delay in writing the paper. Cost Estimate Relationship (my W2 Blog). This was very useful when my team at work did the pre-FEED cost estimate. This was useful when evaluated vendor quotation. This was useful when deal with various problem items and I need to focus on the significant problems due to the time constraint. 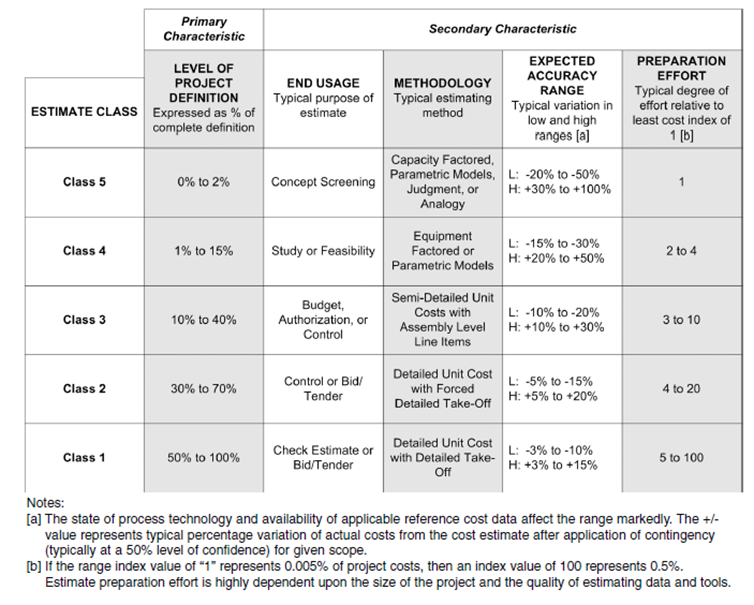 WACC, Life Cycle Cost Analysis, and MARR (my W5-W7 Blog). After learned all of them, I have confidence when I had discussion with the Economist at my work, especially WACC and MARR topics. I can contribute my idea since I had ground understanding with them, compare to the time before I took the course. Everyone should commit to every task and realize that to be able to survive we need a good teamwork. One should not be a burden to others. So plan and do this, not as an under performer. Plan well and use the time wisely. We need to make a good plan of what target that we should complete each week. Be discipline and use the allocation time wisely. Once you loss the time, and out from the track (and if continuously happen), it will be very difficult to do the recovery. Even if you have produced a good planning, there will be high possibility you will face the unexpected problem which will draw your time and focus out from the course, for example you get sick, your child get sick, very high load at work, etc. So it is very recommended that you take extra step in advance , or in other words make your progress advance than the plan. Create this buffer, especially in the early weeks of the course on blog and paper tasks. When the unexpected come and you do not have enough time to do the task, just release your buffer. As the mentor’s advice, “ Do not re-invented the wheel”. If you could link the topic of the blog, paper, and problem solving, and with the Client agreement, you can claim for multi progress in the same time of task. Refer to the other blog is not prohibited , however please respect the original author by put related link in the citation. Any useful lesson learned above description can be utilized to get success on this course. All the lesson learned above can be utilize to improve not only for this class team member but also for the next class in order to gain success to achieve the objective of the course. We can use all the lesson learned above on future classes to be well prepared prior the class start. It is important to the person who take this course to be pro-active and try to implement the tools and technique in daily works for improvement so we can achieve the prime goals which are to pass one of the AACE certification at the 1st attempt and for Return on Training Investment (RoTI). Best luck with your upcoming class. At the end of last blog posting for Garuda AACE 2015 Class, even the project was delivered in the optimum time frame, there are still have a lot of lesson learned that need to consider from which we can learn. 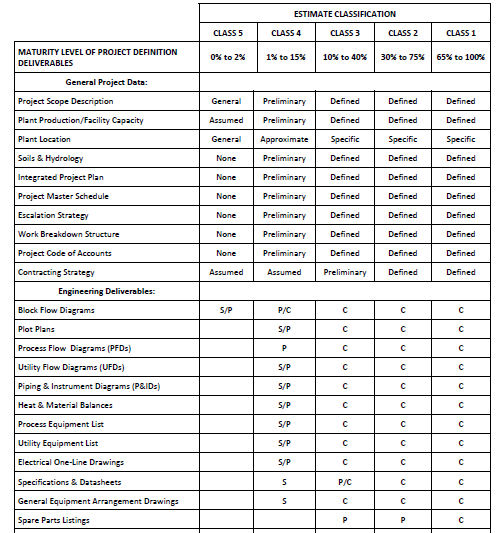 One of the improvement cost-effective project management tool is lesson learned and hopefully it can be useful to consider on next class. For the Company or Organization: To generate return on training investment which will help the student to develop the soft skill and implement in the real work environment. To help the student to prepare for AACEI certification, PMI or INCOSE certification. Lesson learned before joining the course. This course program will be at 25 weeks program, so before to join the class it required the strong commitment and self-discipline and need to planning your activity to achieve this target. It strongly recommended to get some information from previous successful class, what need to do and to plan in the course period and what is the problem will appear as this program will run by the entire class as one team. Lesson learned during the course. In this session the trainer will guide you what is the program will be implementing, the objective of the course and what the expectation to achieve it and the tools will be use. In this session will be setup the project for distance learning program. 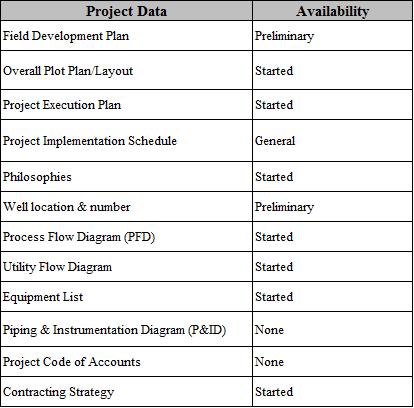 You need to elaborate will all the team member and select the program manager to manage the project. This is the starting point where the success of your project and program it really depend on this setup. Project control which is each of the member will be submit weekly report of the personal program to measure the performance. 2500 word paper, this is the mandatory if you select CCP certification as the first choice. Mapping Tools and Technique, this is to mapping tools and technique to all the reference given in the class as the reference. To run all above project, you need strong commitment. In here you really need to plan what to do and need to do what you plan. If you not commit you will ruin you project and potential you will redo you program in the next class. Based on the class experiences, the communication along with the team member is very important and always raise the question when you need to understand something with your project to your team or to the trainer for the solution. The English writing skill is really helpful in this period to energize your blog post. Communication is the one of the key point in this project. Another key point is you need to work smart not work hard, setup your work priority and identify which project is critical and non-critical. Maintain the communication along with all the team intently and if possible create the team building meeting to make sure all you team still in line with the course program objective. Lesson learned at the end the course. If the two step above run properly, at the end of the project you need to register yourself to the certification body (AACEI) for exam. You need to register at least 1 month before the program finish, it mean when the program finish and two week after that you will continue for the exam. This is to make yourself more confident whet attending the exam and all the stuff still fresh in the memory. This will make you get chance to pass the exam at the first attempt. Hopefully this information will help the next class to success and get more benefit from this course. Will be useful information to setup or preparation for the next class before join the course. All the lesson learned above for better information for next class. Check and identify what the previous class had been done, learned for them, modify and improve it, especially for blog post which can refer to them, apply their tools and technique, modify and implement it. It really possible to develop you topic blog post with the same topic with the paper topic and always structure the blog topic similar topic by topic that you’re learned. It mean one time learn could capture 3 or more project item. Plan what to do and do what you plan: in here the strong commitment required to become successful of this program. Suggest to select your program manager which have a strong commitment and who able to manage all the team member. Good communication within the team, able to guide and lead by example to the team. Always early identify all the potential problem during the course and discuss with all the team member or get the advice from the trainer/Guru. Make sure your activity in the sponsor work activity not conflict with the course program, time management is really required in this program. Last but not least, one of this program objective is return on training investment. All of us need to implement all the tools and technique that we got in this course in to the real work for a better work and improvement. Our Garuda Class is about to finish, with many new things and stories inside it now it times to go bring the experience to the real world. Author lesson learned; similar with previous class lesson learned, is intended to wrap up all the activity before the 2nd Face to Face Final Review. Hopefully it could help next class to be better and run smoother. This course is designed to develop competency in applied asset, portfolio, program and project management tools, techniques and methodology for practitioners, generating a measurable, favorable return on training investment, for both the professional practitioner and for the organization that sponsors them. Team member commitment and teamwork should be maintain from the beginning to the end. Even though task distribution had been on day 1, however each team member should be able to back up their team mate. 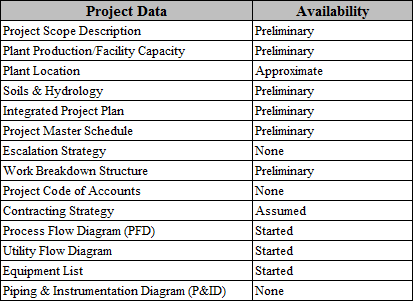 Since most of the topic will relate to Project Control area, then each team member should be able to understand it. Class Weekly report is an excellent case study on how it implement. Easy to say but hard to implement. Our class finally realize it at the middle, and surprisingly it help us to improve the progress significantly. One thing that everybody should be aware before joining this class is everybody should have a strong commitment. Not only because the timeline, but also because there will be many obstacle either come from internal or from the external. Therefore to anticipate it, find information as many as possible from the previous classes, especially information related blogs, paper, weekly report, citation including tips and trick to make your life easier. Creating a laundry list of paper and blog topic before the class will be a great advantage. 1st Phase: 1st face-to-face session. In this opening session, everybody should be agreed on several critical items such as project organization, schedule, rule, communication channel, change order management and conflict resolution. Imagine this class is the Project, right person on the right position will be a key. Therefore everybody should actively contribute in the limited timeline. Any problem in this stage potentially will suffering overall team, slowly but sure it will create conflict. Another thing need to be kept in mind is that this class is not a “Beauty Contest”, this is a Project. Therefore, besides increasing your knowledge, solid teamwork to finish this class is definitely required. This phase team commitment is tested. Team leader should be able to arrange his/her colleagues effectively. Do not hesitate to ask questions or ask for help when facing difficulties. 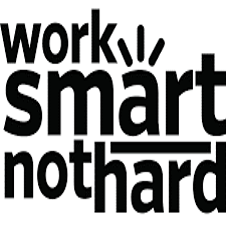 “Work Smart not Hard”, you may hear it a lot during this class, this pledge can help you many time especially during the hard time. To save your time, do not reinvent the wheel, unless it really necessary by some reason. Especially for the Leader, when the time come he/she have to be able to take a big decision especially when dealing with low performing member. Any decision has its own consequences where all member should respect and support it. Sound simple since it just a reporting, However how to intepret the result, maintain the logic and accuracy that meet Client requirement are the other things need to be handled carefully. Start from W1, focus on this task. Great advantage if each team member could bring their Paper topic at the first Face to Face session so it can be discussed properly to avoid delay in submitting the Paper topic. Try to finish it within the timeline, because we cannot predict what our individual future workload will be. Idea can be obtained from the daily work, daily life, class, AACE recommended practice, papers (PM World Journal, AACE, etc. ), also the ideas of the previous class. Much better if the list can have a link between one and another. For example, Subcontracting can be elaborated into many blog topics depend how we look at it such as user requirement, selection, financial, project control, and contracting strategy. Try to publish more blog in front as a buffer. This way, you will have a spare just in case you need it someday. Other task such as problem solving and mapping tools more like task to help you understanding the theory in books and preparation for the exam. However even though these task are scheduled at the middle to the end of the class, do not under estimate it since it potentially could delay the progress if it not maintain well. Last task before 2nd Face to Face review is the Bid Project. Once again, team member should be proactive in order to finish this assignment. If you could link the blog, paper and problem solving. Prior to Client agreement, if you do this you could claim multi progress. Refer to the other blog is not a taboo, however please respect the original author by not being a pure copycat and put related link in the citation. At the end, all these blogs that we produced are to help us understand how to use tools and technique in our daily work. Any usefull information from above description could be utilize. Above Lesson learned could be utilize to improve not only for this class team member but also for the future class in order to gain efficient and smooth progress. Depending on the class phase, above lesson learned could be utilized. 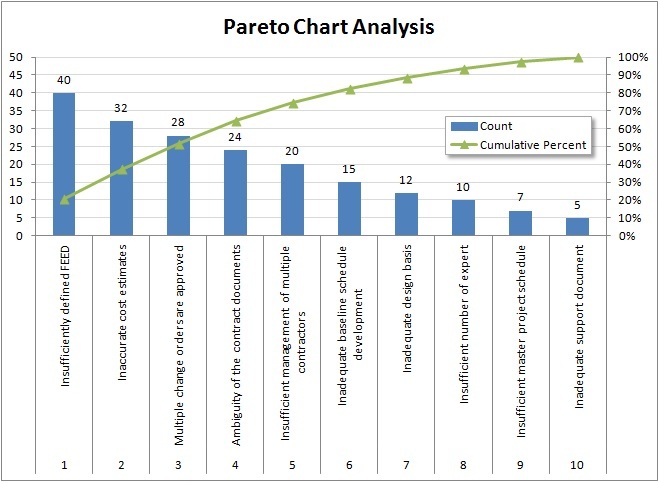 Since goals of this class not only to pass one of the AACE certification at the 1st attempt but also include Return on Training Investment (RoTI), especially for those who are funded by their institution then please be active and implement of what you will learn from this class to your daily work effectively. Good luck and have a wonderful journey with your class.